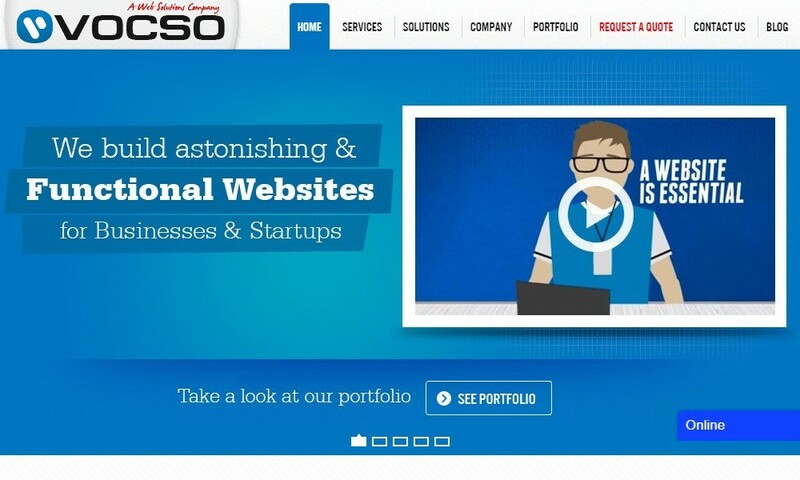 VOCSO Technologies Private Limited is a global website design and development agency in India, catering to small to medium businesses across the globe. Our motto is to help people focus on their core business and leave their web design and development concerns to us, because that’s what we do the best. We understand how important your business is for you and that is why we listen to your requirements carefully and ensure we understand even unsaid bits and create the best at an affordable price.